Choline deficiency is an epidemic in American children. Over 90% are not receiving enough of this essential nutrient. 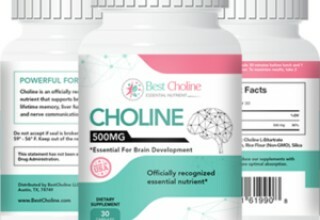 AUSTIN, Texas, February 1, 2018	(Newswire.com) - ​​​Choline has been considered an essential nutrient since 1998, however many doctors and parents are still unaware of the critical role it plays for brain development and cognitive function throughout life. Recent studies show that children with learning disabilities and ADHD have less choline when compared to their peers who are academically advanced. As a result of increased choline consumption children are able to concentrate for longer periods of time and remember more of what they learn. This is because choline acts as a memory vitamin, directly feeding the hippocampus as well as acting as a neurotransmitter precursor. The more choline that is consumed, the faster the brain synapses can signal each other. The faster the brain can signal, the less time the child has to feel bored or get distracted. The increase in memory and recall also helps to boost a child’s self-esteem, resulting in less depression. The hippocampus is responsible for learning, memory and emotional regulation. Therefore choline consumption can even help to calm aggressive tendencies. There are many new studies researching the connection between choline and Autism as MRI imaging shows that children with Autism have a hippocampus that is not properly developed. 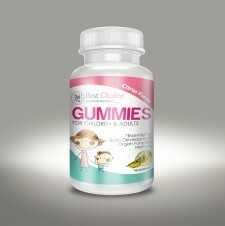 "Choline during early development can prevent or reduce deficits. ... a novel strategy for the treatment or prevention of autism spectrum disorders," says Dr. Mellott at Boston University's School of Medicine. Choline also helps to develop the frontal lobe. The frontal lobe helps to determine what you should pay attention to and what you should ignore. 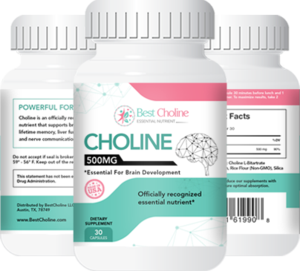 Choline helps the prefrontal cortex develop properly so that children can learn to pay attention to the right information, such as the teacher talking, rather than getting distracted by the wrong information, like a bird sitting by the window. Brain imaging shows that the prefrontal cortex is smaller in those with ADHD than control subjects. Choline is not just important for school-aged children. 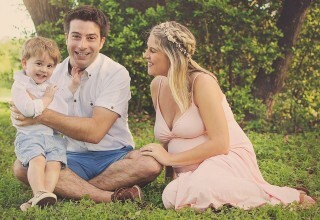 Decades of research have also shown that the amount of choline consumed during pregnancy affects learning potential for a lifetime. "For fetal brain development, choline is a critical nutrient. 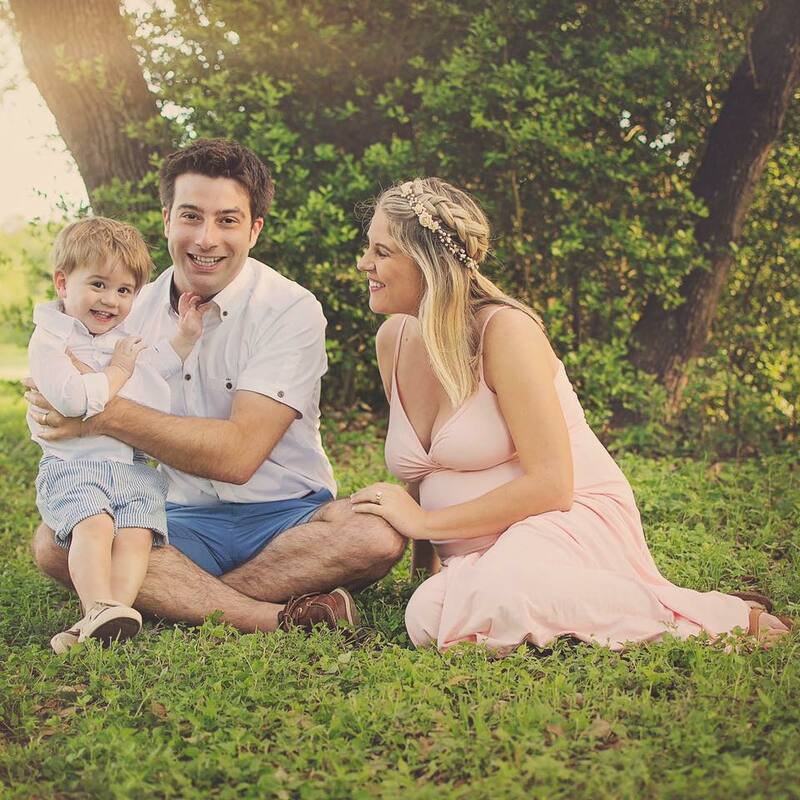 If it's not there at the right time, the baby's brain doesn't form correctly," warns Dr. Zeisel of the University of North Carolina Nutrition Research Institute. 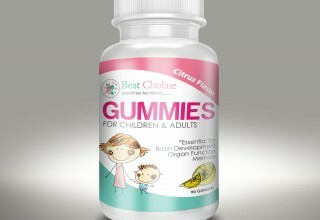 BestCholine is committed to educating Americans about the importance of choline for our health. Choline is needed to create new synapses in the brain so that neurons are able to communicate effectively with one another. Choline is the precursor to the neurotransmitter, acetylcholine. 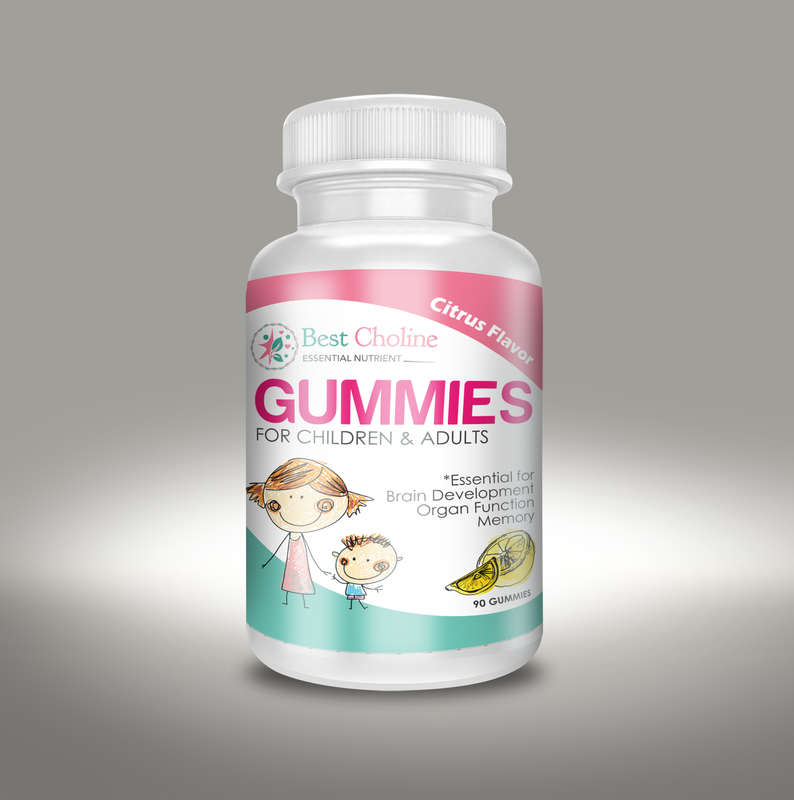 For more information visit www.BestCholine.com.